Are you wondering Does IPVanish work with Real Debrid? Well, you’re not alone, there are thousands of others wondering the same. 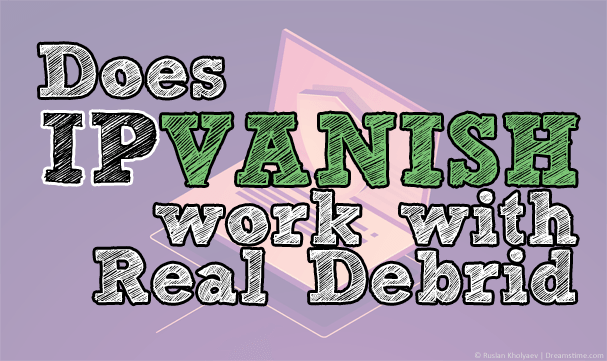 I’ve been looking at this question and finally answered it so if you want to know if IPVanish works with Real Debrid then read on to find out. If you’re a Kodi user or any kind of online streaming fan then you can’t but have helped to have heard of Real Debrid. Not only does it give you more content but there are a host of other benefits too. So if you want to power up your online streaming ability then you should get a Real Debrid account, but it’s important to remember to use any such service with a VPN to protect your privacy. Let’s find out if IPVanish works with Real Debrid. The great news is, IPVanish works with Real Debrid and is fully compatible with the service. Yes, IPVanish works with Real Debrid. I tested a random selection of servers in random countries from the United States to the United Kingdom and nearly all servers were accepted by Real Debrid. You may find one or two IPVanish VPN servers don’t work with Real Debrid but these tend to be newer servers that Real Debrid hasn’t yet added to their whitelisted database. At the time of writing IPVanish claims to have over 40,000 IP Addresses in use and Real Debrid states that approximately 14,361 of those IP Addresses are allowed. I didn’t run into many that weren’t accepted but if you do it’s worth changing server or to a nearby country if you find one that doesn’t work. There are misconceptions about Real Debrid that it is somehow a tool to facilitate copyright infringement but this couldn’t be further from the truth. Just like Kodi, Real Debrid is a service that allows you to source all types of files and download or stream them at the best possible speeds. By doing so bypassing internet provider restrictions or unruly routes that can affect downloading or playback. The result is less buffering, increased quality, better sound and more sources for the content you’re trying to access. Real Debrid certainly isn’t a requirement but if you’re a media hound and you love streaming it will certainly improve your experience. IPVanish is a VPN service. 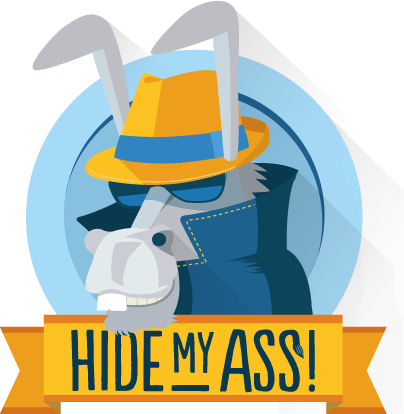 A VPN service is intended to protect your online privacy. When connected to a VPN service all of your data is firstly tunnelled to the VPN provider, in this case, IPVanish before being passed onto the wider internet. What this does is protect your privacy. All of your actions are attributed to IPVanish’s servers and not your home internet connection. This means if you download a file, it’s seen as the IPVanish server downloading it. If you stream a movie on Kodi it’s seen as the IPVanish server streaming it and so on. IPVanish doesn’t store any logs of what you do while connected to their service which means it’s unlikely anyone can tie what you’re doing to you personally. From a safety and security standpoint, a VPN is an essential tool to protect your online privacy and ensure that no one like your government, companies, hackers or anyone else can track what you’re doing or watching on the internet. You don’t need Real Debrid just as you don’t need IPVanish. However, if you’re serious about your streaming or downloading of files and protecting your privacy at the same time then Real Debrid and IPVanish make a good partnership. Real Debrid isn’t compatible with all VPN providers, in fact from the hundreds if not thousands of VPN providers there is only a limited list that works with Real Debrid, the rest are blocked. IPVanish is one such VPN service that does work with Real Debrid. There are a couple of other good VPN choices too which also work with Real Debrid such as ExpressVPN and NordVPN. So now you know IPVanish works with Real Debrid you can safely sign up and if you use the link below you’ll enjoy 20% off their prices too. Interesting point Jeremiah. Have you given some servers in another state a try or in Canada perhaps? Or contacted IPVanish themselves to see if they can offer up an explanation?